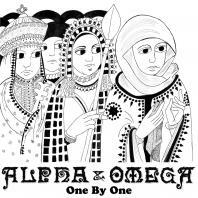 UK Dub pioneers Alpha & Omega (Greensleeves / A&O Records) represent the foundation of UK soundsystem culture and bass music. Formed in the 1980’s and with over 30 studio albums to their name, A&O have not only left a lasting legacy but are continuing to do so via collaborations with some of the most established names in reggae, underground artists and newly discovered talent alike. 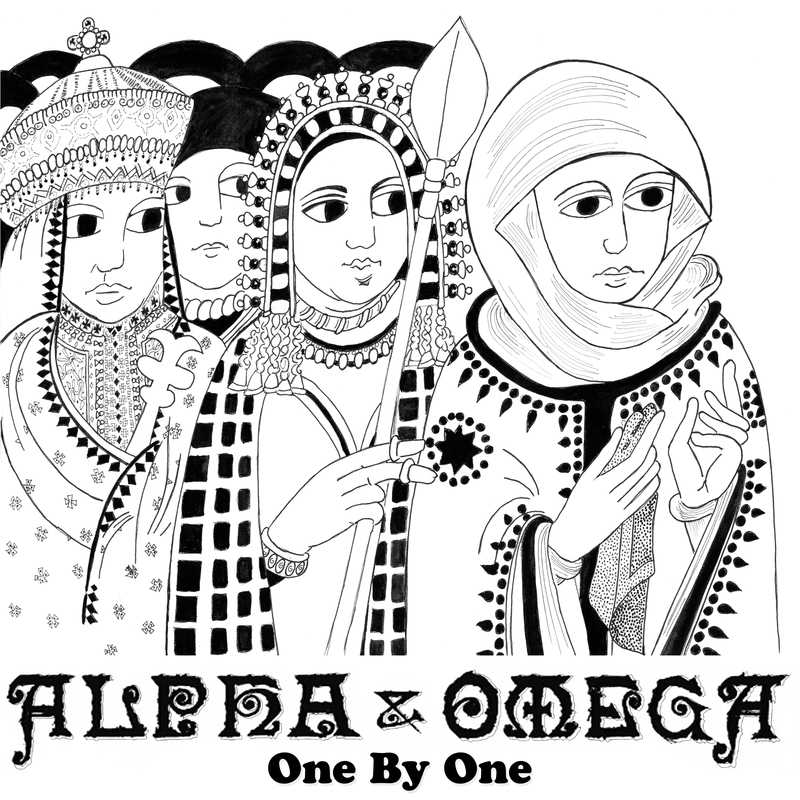 A&O's brand new studio album 'One By One' is a nod to the classic A&O sound yet illustrates A&O's forward thinking and distinctive outlook on reggae music. Another A&O classic, and well worth the wait.